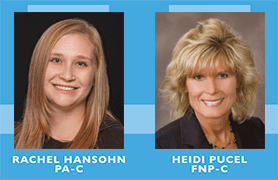 Apple Valley Medical Center Blog Welcome Rachel Hansohn, PA-C, and Heidi Pucel, FNP-C.
We are pleased to welcome two new members of the Apple Valley Medical Clinic. 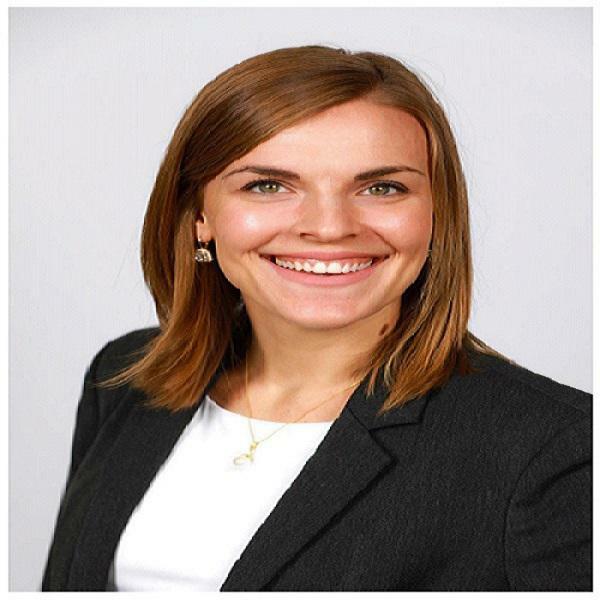 Rachel Hansohn, PA-C, comes to us with a B.S. degree in biology from Hamline University and an MPAS degree from Marquette University. Her special medical interests are women’s health, sports medicine and pediatrics. Heidi Pucel, FNP-C, has a B.A. in biology and chemistry from Augsburg College and an M.S. in nursing from Walden University. Her areas of focus are women’s health, pediatrics, family medicine and preventive medicine. 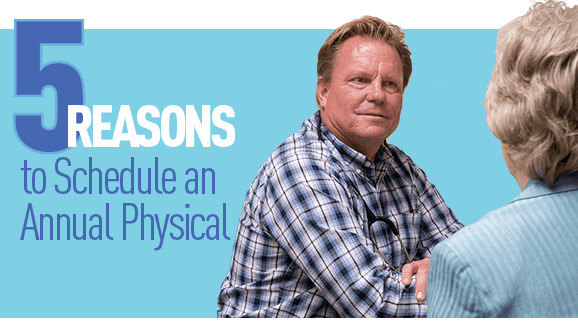 To learn more about these providers, please visit Apple Valley Medical Center Family Medicine Services Staff.